Finally….maybe….probably….hopefully, spring is here! And it’s time for our Annual Member Meeting. Join us at 6:30PM on Tuesday, May 8th as we review and celebrate a year of creating community and art through live theatre. The Board of Directors has already begun dreaming and planning for the future of the Yorkshire Playhouse, and we will be announcing some exciting news that we hope will continue to advance live theatre in our community. You won’t want to miss this year’s meeting. 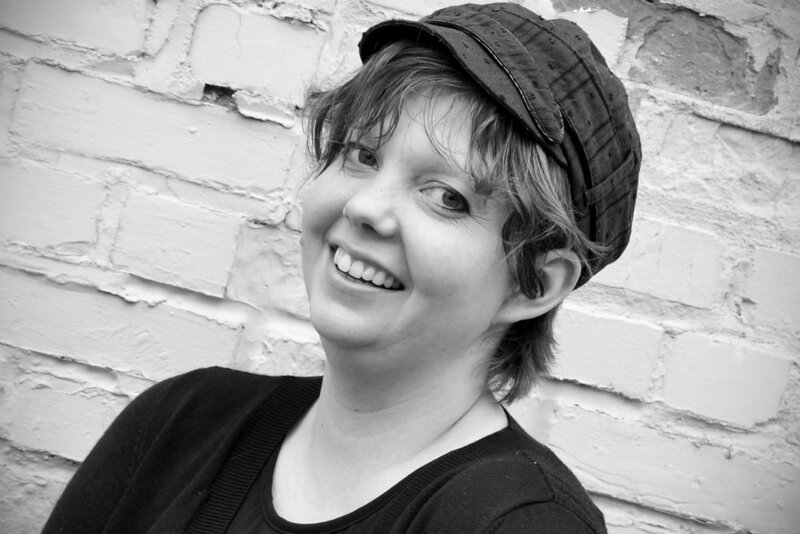 In our look back, we will be detailing the funding raised through our Capital Campaign. The largest two projects, the stage floor and the HVAC system, have already been put into place thanks to donations from you and our community. We cannot thank those of you who donated enough. As you know, at the Yorkshire Playhouse we embrace the challenge of creating fantastic theatrical productions on a shoestring budget. We love it! It’s what we do. But every so often…say every 15 years or so…we do ask for extra funding for these big projects which are needed to help us keep creating theatre for our community. When we need this extra help, so many of you step up and donate and we appreciate your support. We could not do it without you. Now that the final numbers are in, we will be deciding which of our other projects we will working on next. We value your opinions as Members, so please, come on down to the Meeting in May to listen to some of our plans and voice your ideas. We’re excited about the possibilities; we hope you are as well. At our annual meeting, we will be electing new Members to our Board of Directors. This year we have received nominations for four individuals who are leaders in our theatrical community: Judy Andrews, Dan Bauer, Dave Hying and Cheryl Ratliff. You may recognize these names from the various roles in which they regularly participate around the Playhouse, both on and offstage, but we will have bio information about each of them available at the Member Meeting, at our early voting booth, upon request via email to yorktheater@gmail.com and, new this year, on our website. This year we have made it even easier to vote early with our new Online Voting for Board Positions. Simply go to yorkshireplayhouse.com/vote. Look over the bios of the Nominees and click the button at the bottom of the page to begin voting. It is a simple, three-question process: fill in your name, email address and check the boxes next to the names of the Nominees you’ve selected. Then click Submit and you’re done. As most of you will be attending our spring production, “Vanya & Sonia & Masha & Spike,” we have set up a voting booth in the lobby. This voting booth will be open beginning Thursday, April 26th during all our regular Box Office hours. It will close 15 minutes before the Production begins. So, come see the show and cast your vote for new Board Members! 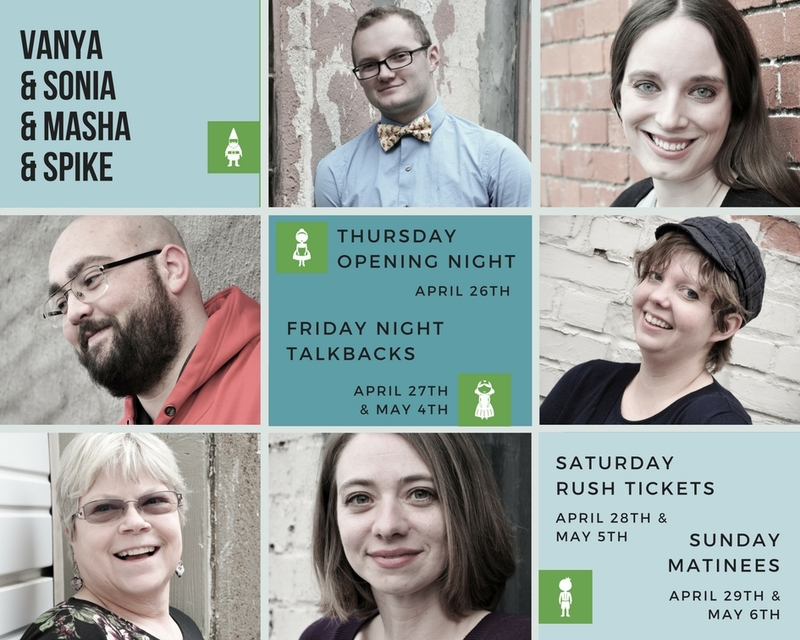 If you are unable to attend both the Annual Meeting or our current production, you may request a ballot via email to yorktheater@gmail.com, which must be mailed back and received by the Playhouse before May 8th to be counted. We look forward to seeing you at our upcoming production. It truly is a “must see,” so be sure to make a little time in your schedule to attend. 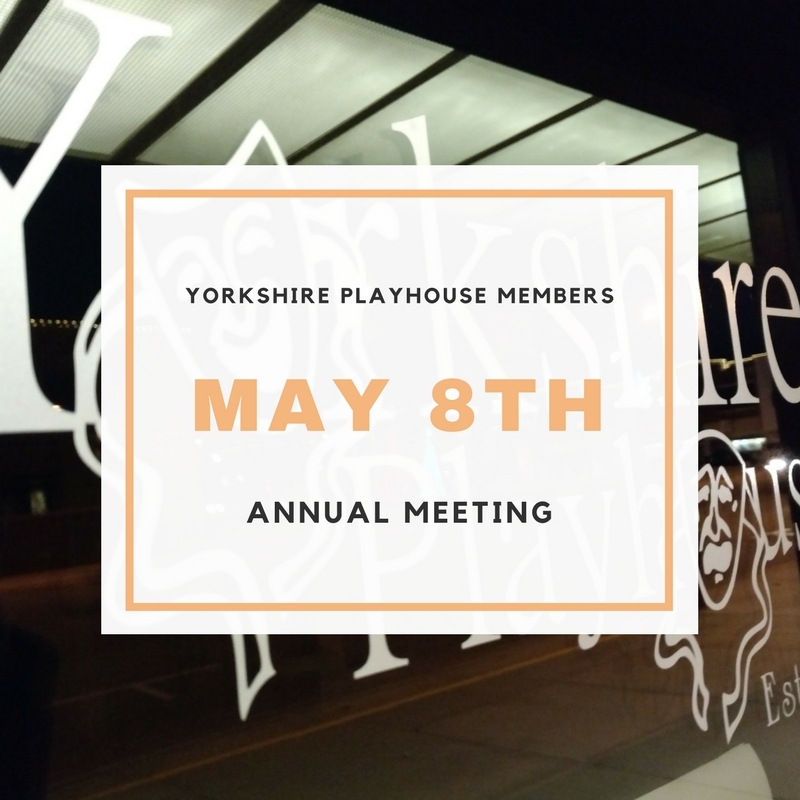 Come on out to our Annual Meeting on May 8th, we’d love to hear your feedback as we continue to strive to bring quality theatrical experiences to York and surrounding communities.